Decorating a bedroom is perhaps not a difficult thing. 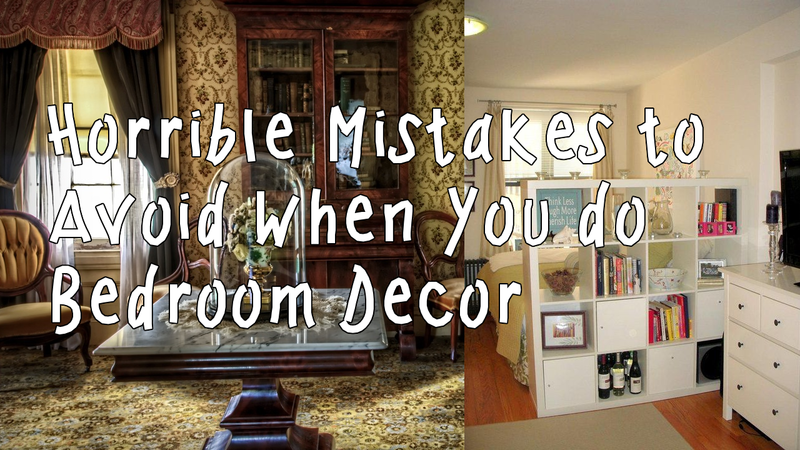 However, there are some mistakes you should avoid since it can even make the room more horrible. What are they? Let’s find out.